Leave it yeah! 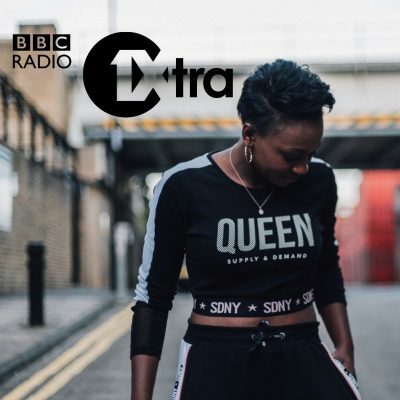 Listen back to Remel London on BBC Radio 1Xtra! They always say start the year with a bang and that’s exactly what I did! I had the pleasure of covering for Jamz Supernova on BBC Radio 1Xtra on New Year’s Day and boy was I gassed! After returning back from an incredible end of year trip in Guyana, I had lots of stories to share and also asked for the listeners help to leave some crucial bad habits of 2016 in 2016! I was back in the studio the following Sunday to officially find out if the first week of the year was hit or miss and dropped my Top 5 Tea moments of 2017. I’ve managed to keep the 1Xtra listeners happy by securing a few more shows across January so keep your ears and eyes open for more radio movements!